Now that the ink on the University of Texas’ new 20-year, $300 million Longhorn Network has dried, it is time for the NCAA to revamp their rulebook in an effort to ensure the playing field of college athletics is still even. Texas’ new contract allows them to air some high school events, which is enough to make other schools question whether Texas is receiving an unfair advantage. Will prospective high school players be glorified on the new network? 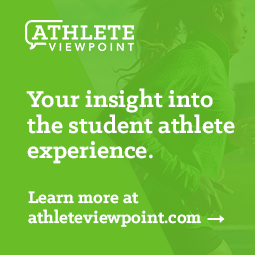 Will the teams of prospective student-athletes be covered more closely? Is this fair recruiting? Can other universities do the same thing? Clearly, the NCAA has some work to do, and quickly. 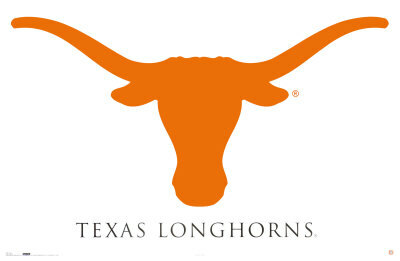 In the next 20 years, Longhorn Network will test the boundaries of the NCAA rule book by voyaging into uncharted waters. In the near future, however, Texas and the NCAA will begin the intricate process of examining what is legal under the network.